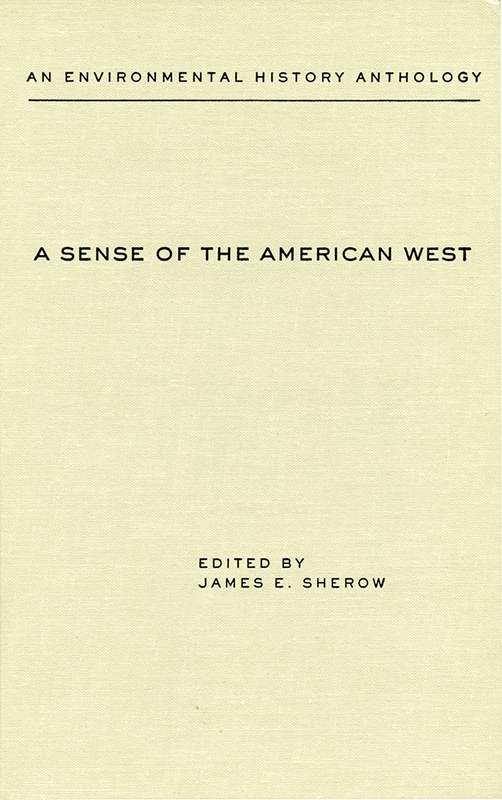 This anthology collects fourteen essays on the environmental history of the American West, exploring diverse approaches to environmental history, the western environment before Anglo-American settlement, the radical environmental transformations of the nineteenth and early twentieth centuries, and the rise of the environmental movement after World War II. The contributions analyze variables of place, process, race, class, gender, and culture. This anthology is ideal for courses on environmental and western history. In addition to the volume editor, contributors include Dan Flores, Robert MacCameron, Gregory McPherson and Renee A. Haip, Dorothy Zeisler-Vralsted, Thomas R. Dunlap, Richard West Sellars, Mark Harvey, Daniel Pope, F. Lee Brown and Helen M. Ingram, Mary Pardo, and John Opie.